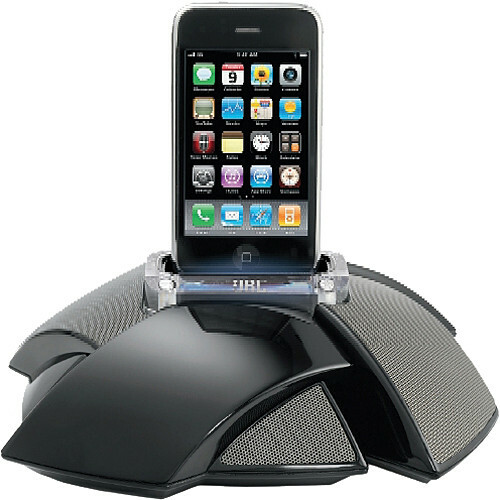 ‎The JBL Connect app works with JBL Flip 4, Flip 3, Charge 4, Charge 3, Pulse 3, Pulse 2, Xtreme 2, Xtreme and Boombox. 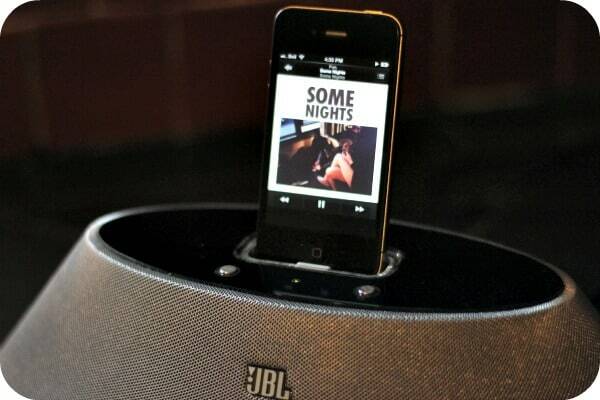 Use the JBL Connect app for speaker configuration and software upgrade. 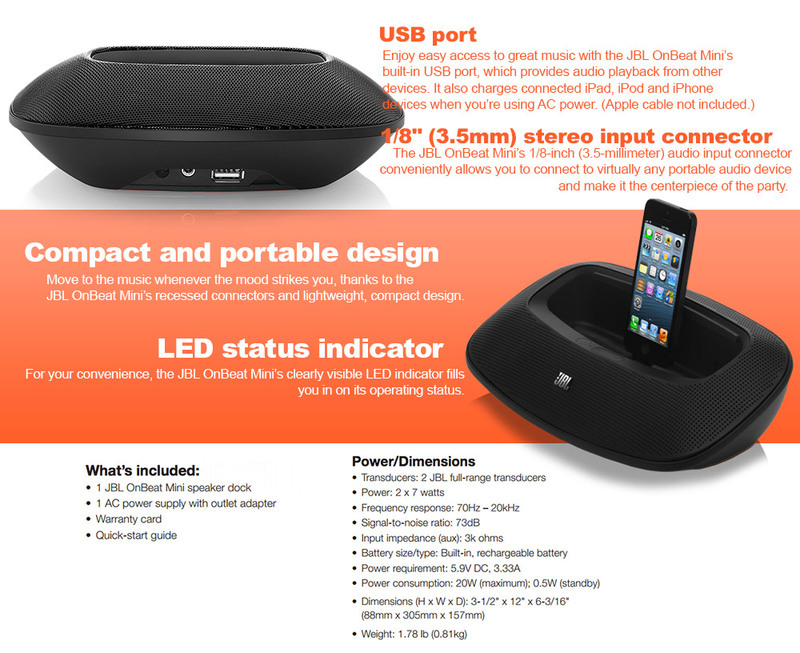 iPhone 5 or newer is required for compatibility with JBL Pulse 3 and Pulse 2.... 18/04/2018 · Good news. I have an old 8GB iPhone 3G too. It will sync via bluetooth just fine with anything because it supports the A2DP protocol. 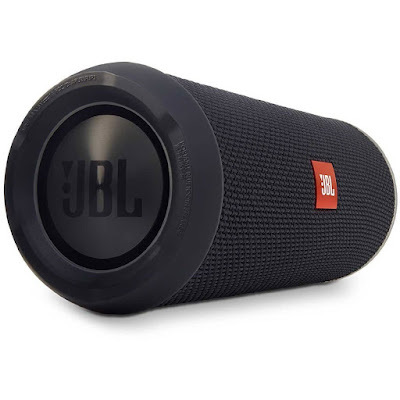 I have a JBL go as well and it works.